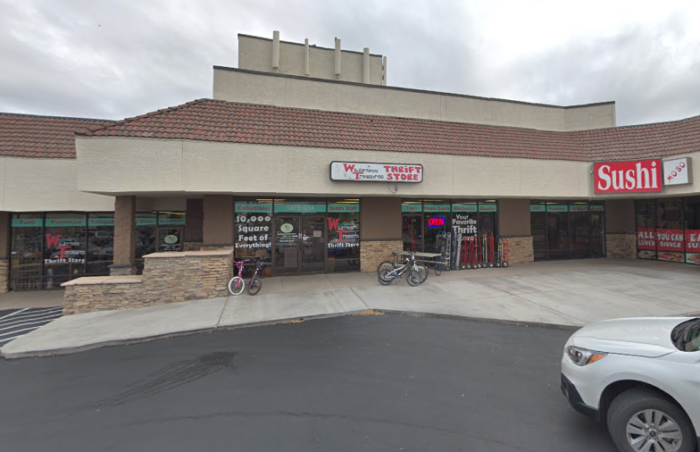 Here’s a link to the interactive map with driving directions. 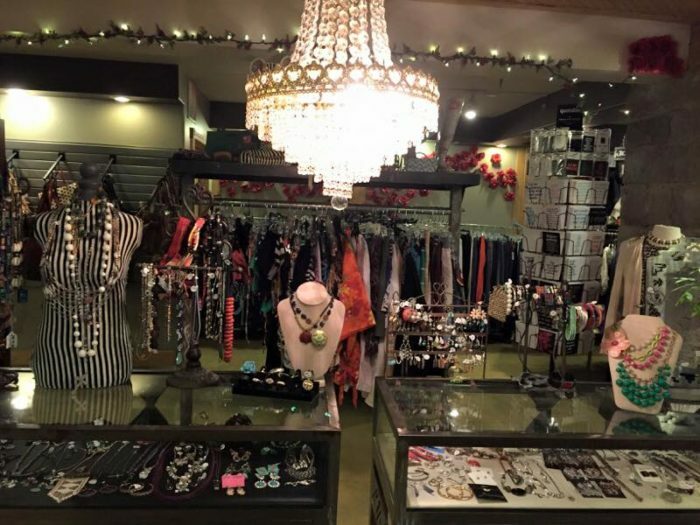 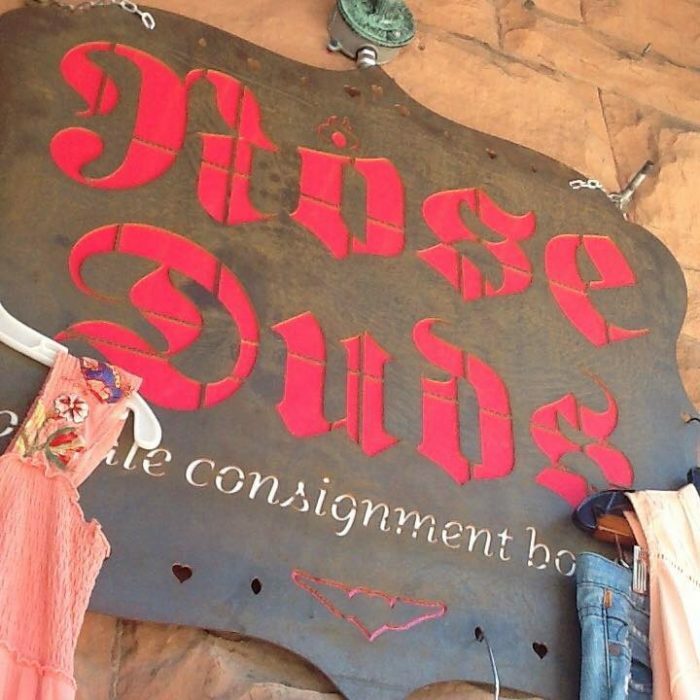 If you already love Durango, just wait until you get a load of Rose Duds; an amazing consignment boutique with a huge selection of all your favorite name brands at unbeatable prices. 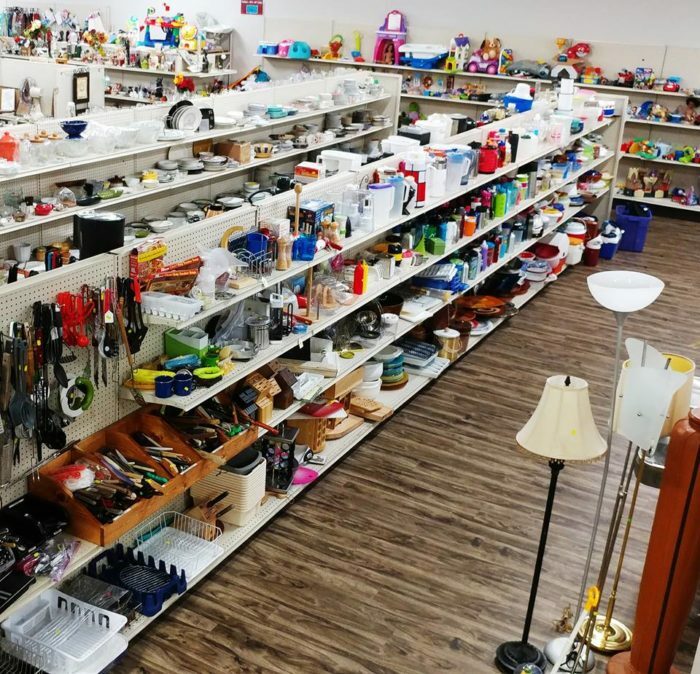 Brand Spanking Used is chock-full of just that: brand spanking (gently) used anything and everything! 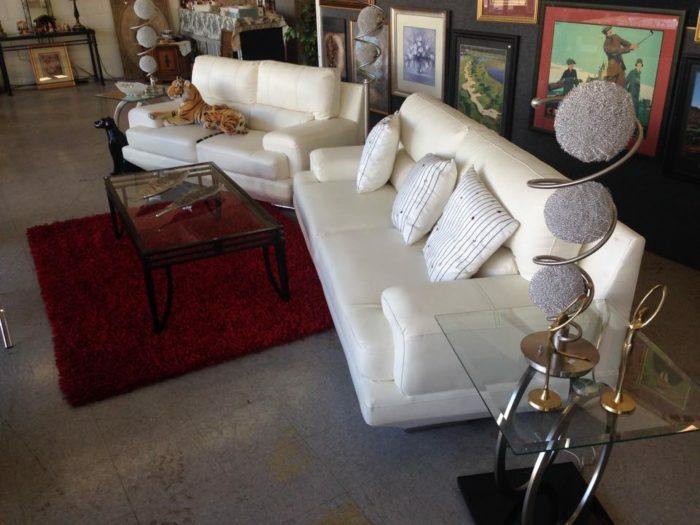 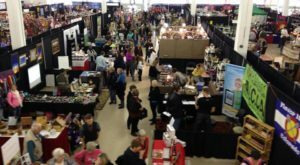 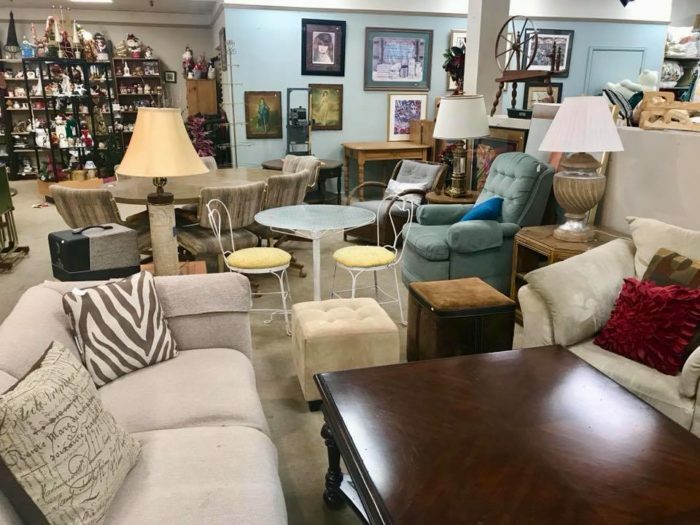 From beautiful furniture to designer duds, shoes, and housewares, if its something you want or need, you are sure to find it here. 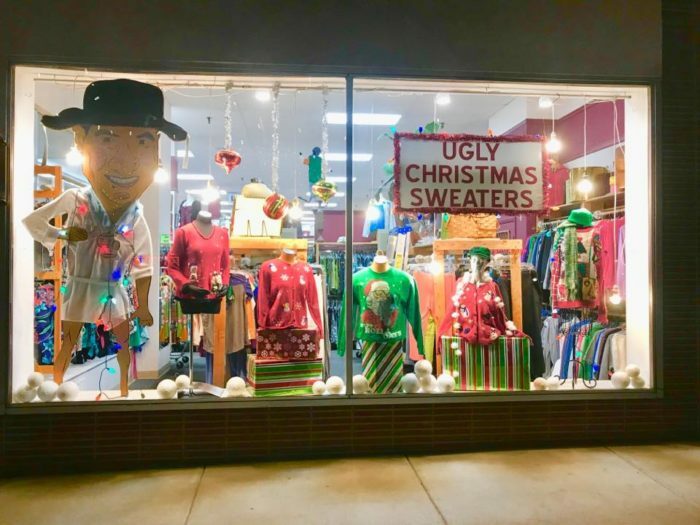 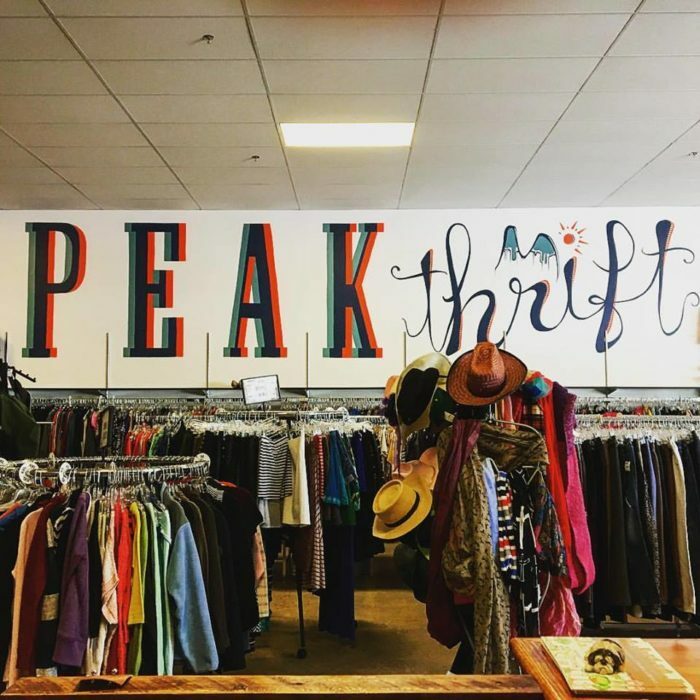 What do we love most about this Denver thrift store (aside from their huge assortment of clothes, books, and accessories, of course)? 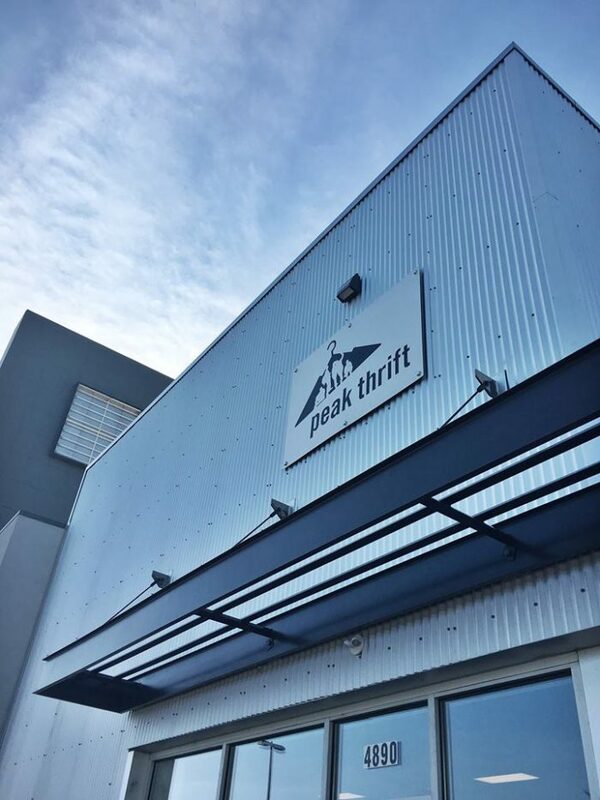 We love that Peak Thrift, a subsidiary of the non-profit Urban Peak, has a mission to help homeless and at-risk youths by providing job training and a supportive work environment. 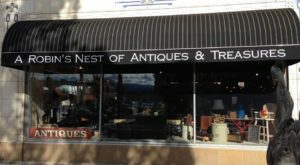 "From Antiques to Xbox" (and then some), Wilderness Treasures is filled to the brim with unique items you will not find anywhere else. 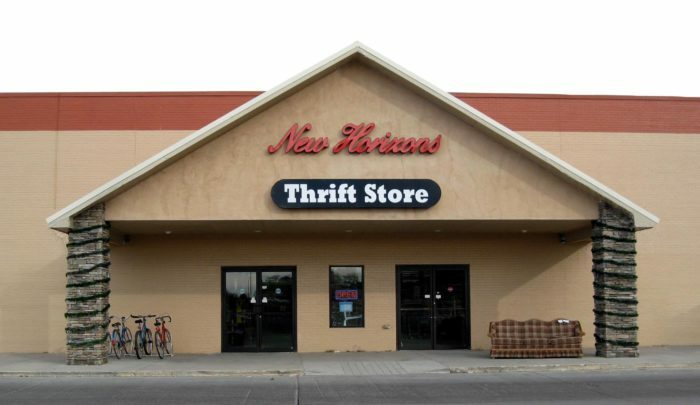 Founded in 2005 as a way to raise funds for New Horizons Ministries, New Horizons Thrift Stores is a massive 25,000-square-foot showroom that has a bit of everything. 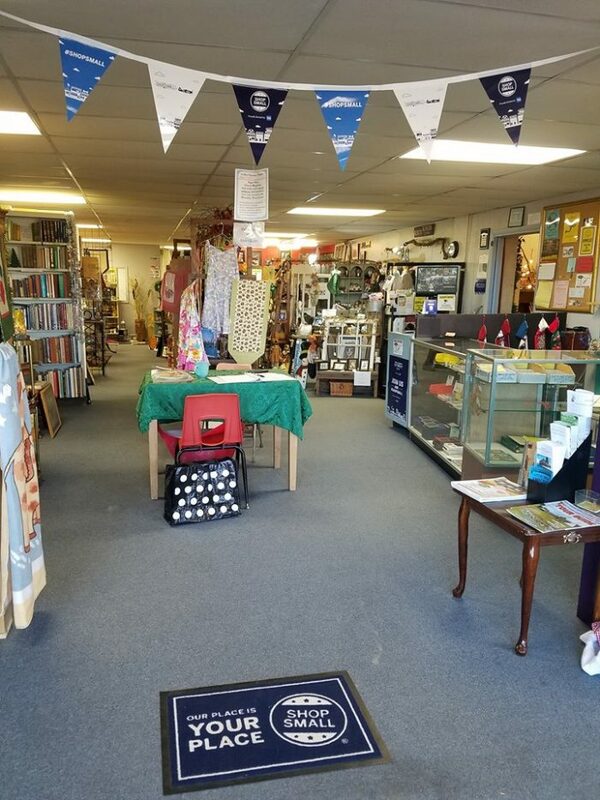 The shop gives 90% of its proceeds back to New Horizons Ministries, a Christian organization that provides assistance to children and families in need as well as incarcerated individuals. 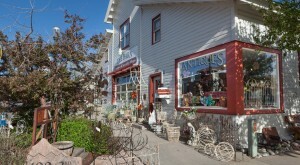 What better way to end our trip than with a stop in our charming Eastern Plains? 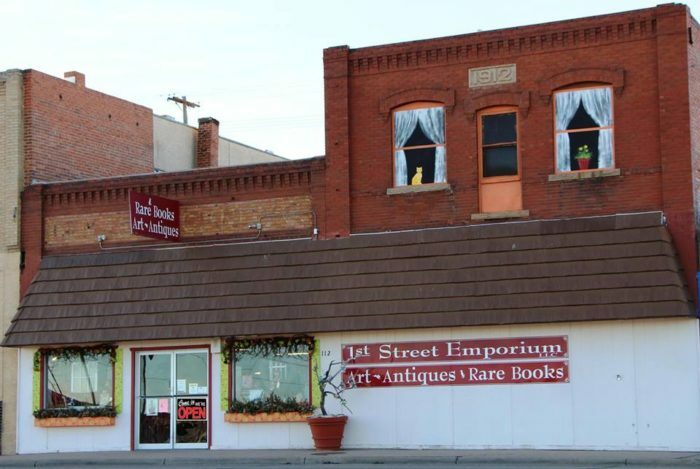 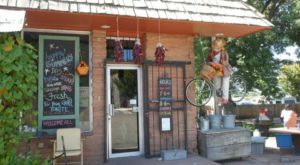 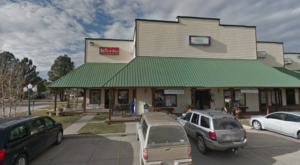 Located in La Junta, 1st Street Emporium houses 25 different vendors who offer everything from collectibles to gourmet foods and artisan crafts. 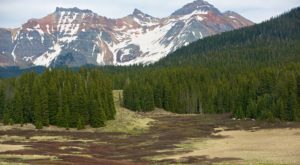 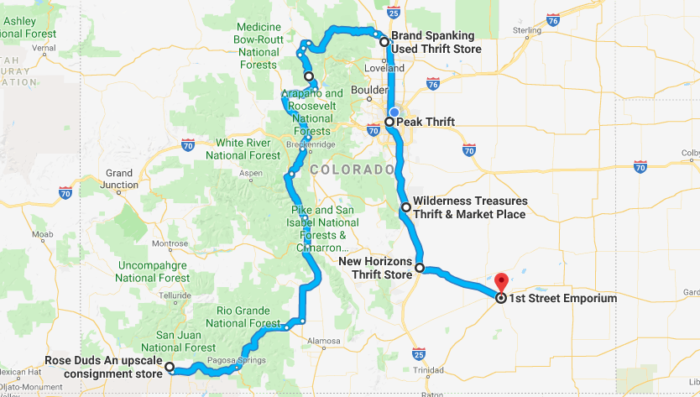 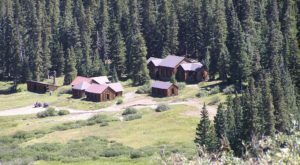 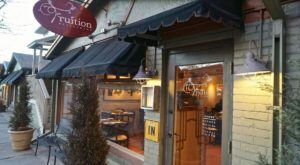 Discover even more thrifting goodness when you click on There Are Over 10 Thrift Stores In This One Colorado Town And You’ll Want To Visit Them All.